Picture the scene, you’re out and about looking for a place to eat. There’s no time for a sit down meal but you can’t bring yourself to succumb to the golden arches. 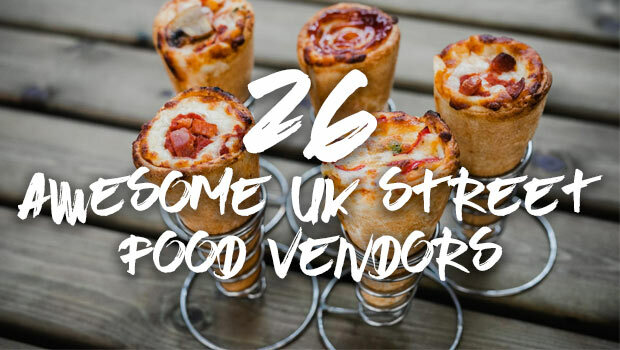 Luckily StagWeb has assembled 26 of the UK’s most awesome street food joints, perfect for filling your belly on the move. Delicious food that will fill you up without breaking the bank. What else do you really need? 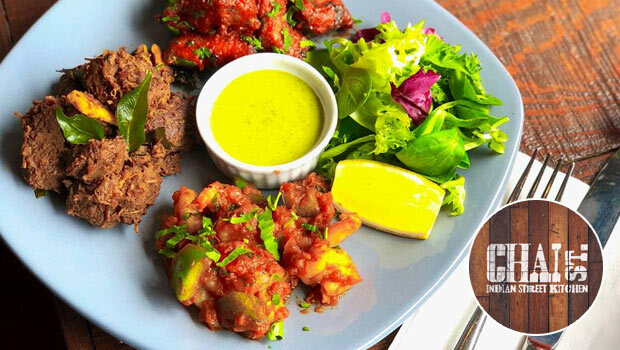 As well as being beautifully presented and tasty as hell, Oli Baba’s prides themselves on making only meat free dishes. Hang up any misgivings you had about veggie food. This stuff is amazing! Sometimes you want something a bit different and Petare knows that, offering a proper Venezuelan food experience. 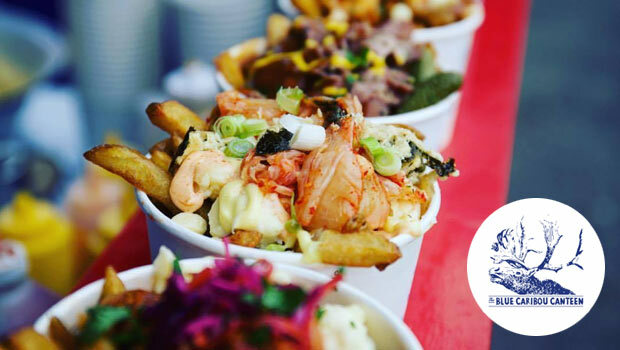 Their flavour blends are truly unique and everything, from the fried chicken to the pork belly stuffed corn cakes, are light and tasty. Just make sure to grab a couple of napkins if you’re eating on the go. Best bite? Pork Belly Stuffed Corn Cakes! Run, don’t walk! If you’re in London’s East End you owe it to yourself to visit a Yum Bun van and try some of the best dumplings (sorry, YUMPLINGS) and steamed buns around. 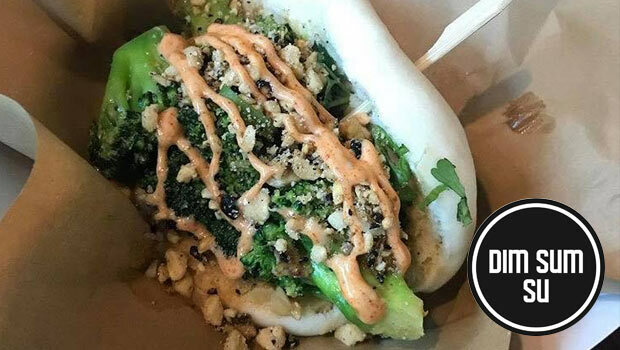 What was once a pop-up shop in Hackney is now a series of stores and Yum Bun vans serving amazing, freshly made buns stuffed with a whole host of tasty ingredients. Best bite? Steamed bun filled with portobello mushrooms, walnuts and spring onions. Veggie’s of the world rejoice! 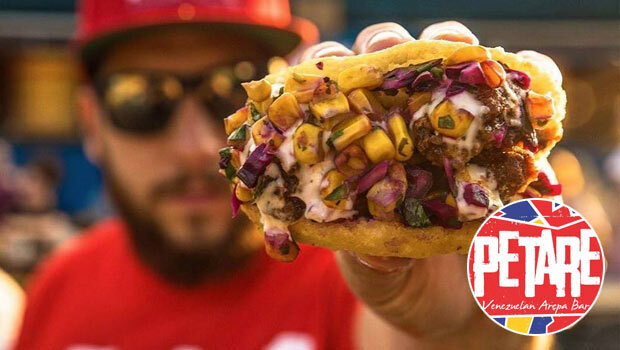 Beelzebab’s has created a veggie doner kebab that is not only delicious but also… well… meat free. The veggie ‘meat’ is made from the delicious and nutritious Seitan which, as well as being good for you, comes served with veg, fresh tzatziki and a particularly addictive smoky chilli sauce. Best bite? The Beezlebab seitan doner kebab. Now really, who doesn’t like being beside the seaside? And now there’s amazing food to go with it. 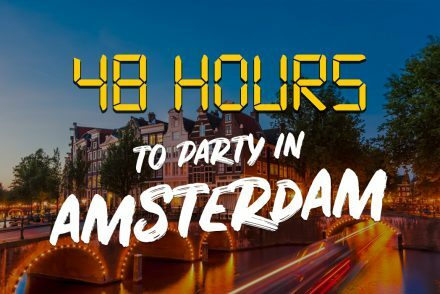 The Bus Café is run out of a converted double decker and serves a range of diches including falafel, pulled chicken and even a whole variety of hash (a potato rosti served with different toppings). 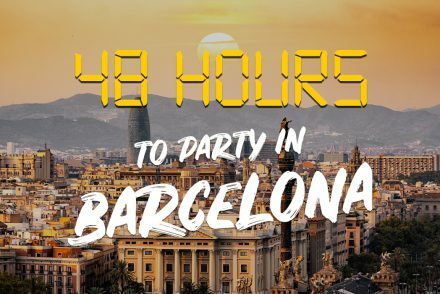 And you’re by the beach! Best bite? The Hangover Hash – A rosti topped with refried beans, eggs, mushrooms, bacon lardons, butterflied sausage and a bed of spinach. 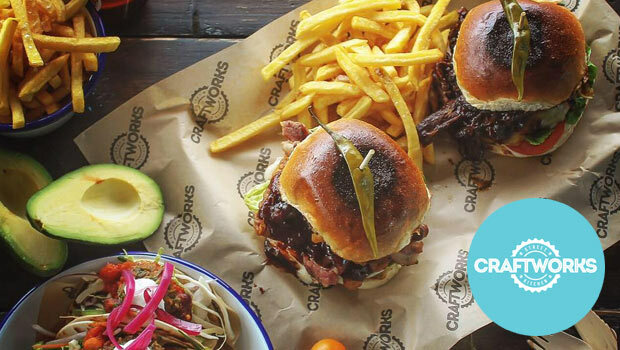 Locally sourced street food served with just a hint of the gastropub twist. Or as we’d say, tasty burgers served with all the trimmings and awesome sides! 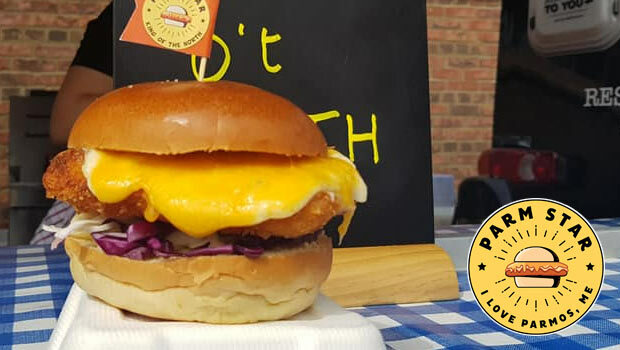 La Cantina move around Exminster so you’ll need to check their Facebook page but burgers like these are well worth the hunt. 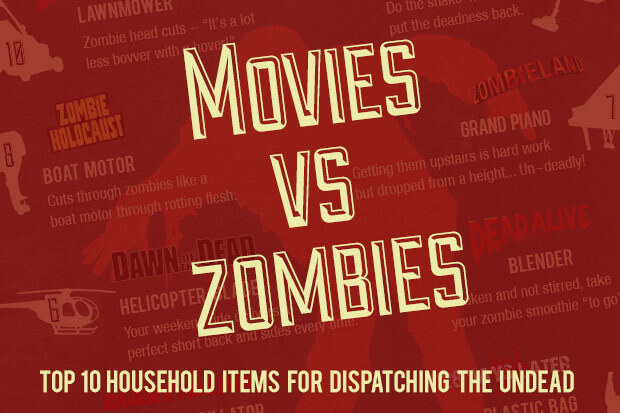 They also serve nachos, seafood and veggie burgers, so there’s something for the whole crew. Best bite? 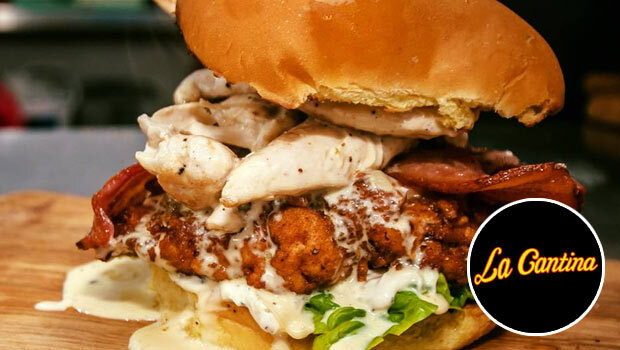 La Beast – Applewood cheddar, streaky bacon, maple glazed chicken and Togarashi mayo. Mexican food in the West Country? Yep, and it’s even better than you think. Take a bite and find yourself instantly transported across the pond or at least into a scene from Chef. 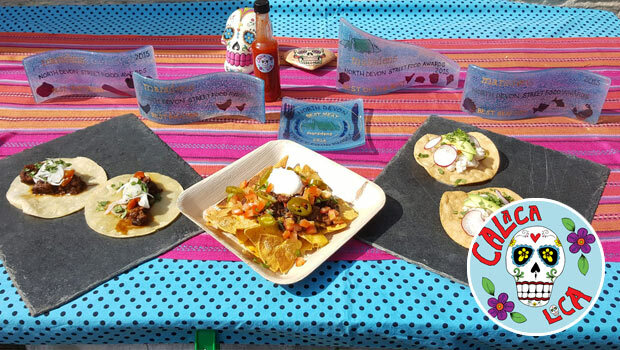 Their weekly menu includes Mexican favourites like chilli beef nachos and burritos with meat and veggie fillings. 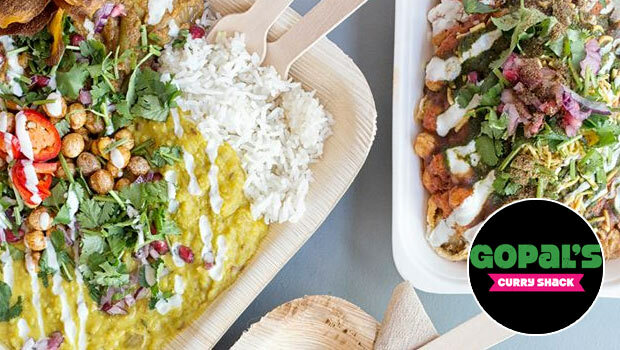 Between their awesome food and their knack for popping up everywhere, Gopal’s Curry Shack produces Indian influenced food with as small an impact on the planet as possible. So every time you tuck in you can be sure you’re helping to save the planet, one bite at a time. Best bite? 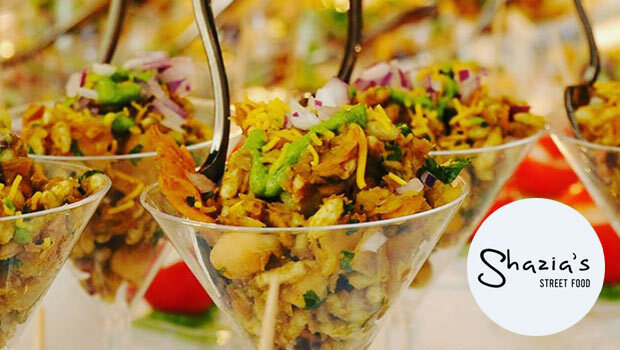 Aloo Tikki Chaat – Crispy potato cake topped with spiced chickpea curry, yogurts and chutneys. 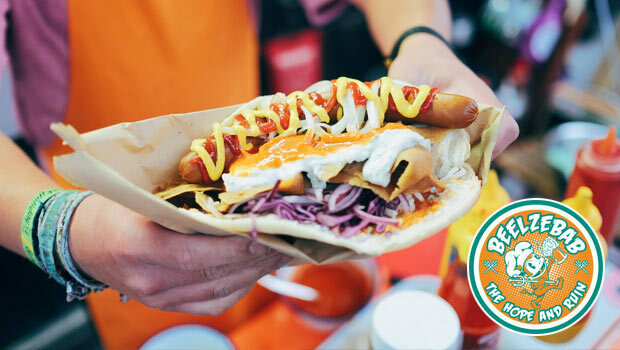 As if Cornwall’s coastline wasn’t cool enough with its surfers and beaches, now there’s an awesome food van serving mind blowingly tasty burgers, burritos, tacos and nachos. 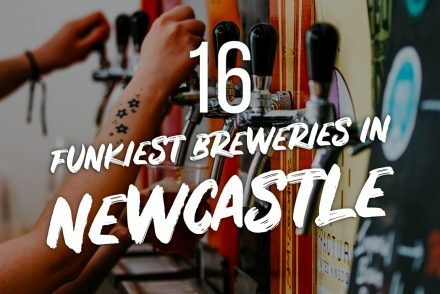 Cooking and serving out of their funky van, this is one not to be missed! There’s also a full time restaurant in Truro made from shipping containers, worth a look as the food truck is available for six months a year! Chai Walla is what street food should be. Served out of a tiny shop in the centre of Bath their food, like the service, is always top drawer. They serve Indian wraps and curries along with samosas and are one of the highest rated restaurants in the city despite having no seating. There’s often queues around the block for their award-winning food but this is food worth waiting for! Have you ever met anyone that doesn’t like a roast dinner? No, exactly. Now imagine you could get a roast dinner every day and… wait for it… it was served wrapped inside a giant Yorkshire pudding. Aunty Noad’s has made this dream a reality and it’s everything you want and more. Best bite? 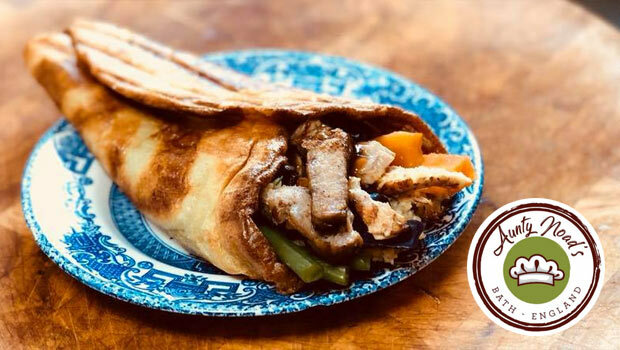 The roast dinner Yorkshire wrap… obviously. Good food is nice but good food on a mission is the best. 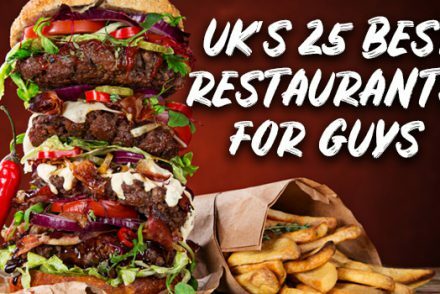 That’s why, as well as serving Portsmouth with some incredibly tasty burgers, they also use 10% of their profits to fund life saving food packets overseas which is worth anyone’s money. 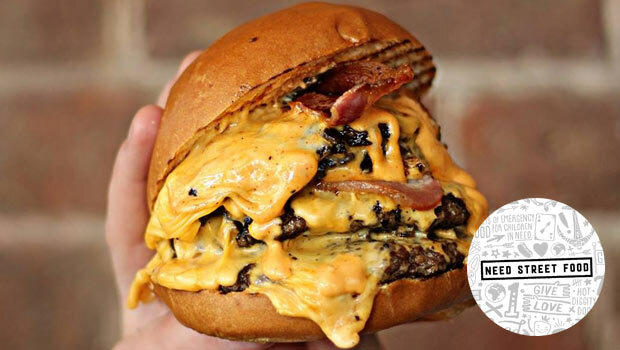 As good as a dirty burger is you can’t really escape the feeling that your body is suffering for it. To that, Chai Street goes totally the other way and gives you street food that’s tasty and good for you. 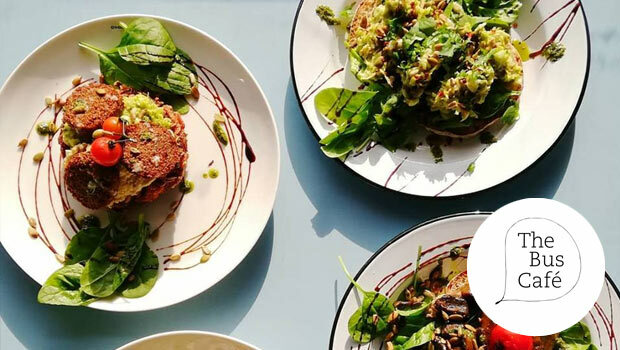 Run by two doctors, Chai Street sells a variety of super healthy Indian food served in tapas-style portions… No, that doesn’t mean you can have twice as much! Sometimes the classics are the best and there’s no doubt that pizza is a classic street food. 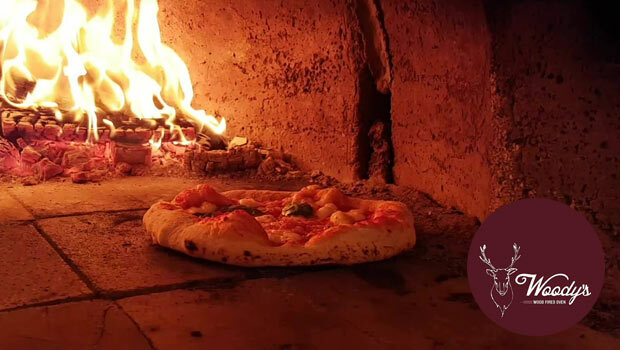 Woody’s specialises in wood fired pizzas, so their bases are thin and crispy, everything a pizza should be. 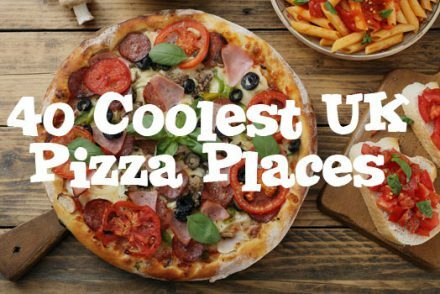 As toppings go there’s loads of choice and even a tasty garlic bread option if you’re feeling ravenous! 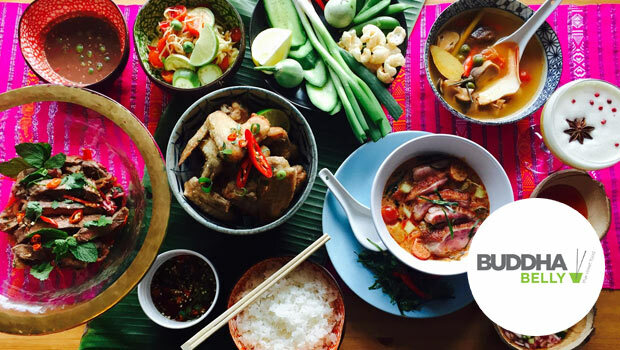 Started by a former MasterChef contestant in 2012, Buddha Belly serves some of the best Thai street food we’ve ever come across. 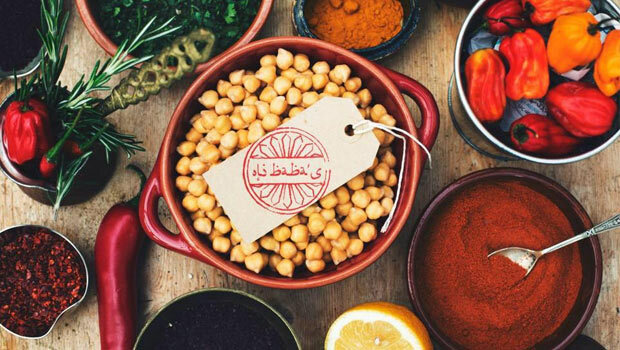 Owner Niang Deethwa learnt her culinary secrets from her mother before weaponising them to produce food that’s exciting, tasty and packed full of authentic flavour. Mongolian BBQ food, freshly cooked to order to make sure it’s as good for you as is possible. Just pick your meat (or fish or veggie/vegan option), pick your style and then decide how hot you want it and the Urey’s crew will assemble it for you before your very eyes. Of course, if you want to have a treat on the side they also sell triple chocolate brownies and cheesecake! Just sayin’. Best bite? Spicy curried goat with rice. You’re invited to be part of the Dim Sum revolution! Don’t worry, it just involves eating Dim Sum Su’s amazing food. 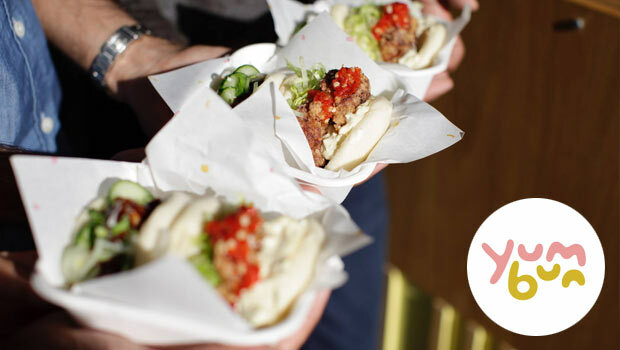 Dim Sum Su are all about taking amazing Dim Sum to the people on the street without compromising on quality. The result is a healthy, tasty treat that’s so much cooler than a kebab come the end of the night. Best bite? Reuben Poutine – Skin-on fries, squeaky cheese curds and a rich meat gravy topped with pastrami, pickle and French mustard. Fried chicken with a layer of cheese on top in a bun, not forgetting sauces. If that sounds good, you need to check out Parm Star in Manchester. They serve the best chicken parms in the north and have awards to prove it. It’s indulgent, it’s tasty and it even comes with fries. What’s not to like? Best bite? King of the North with coleslaw and bechamel sauce. Pizza and calzone, firm staples of the street food world. While their pizza is amazing the calzone’s have to be eaten to be believed. Thick perfectly baked dough filled with everything from pancetta and gorgonzola cheese to mozzarella and pesto sauce at prices that won’t rinse you come the end of the night. Best bite? The Pancetta Calzone is a triumph! 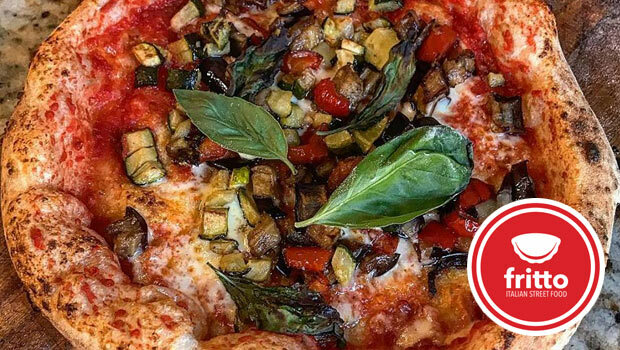 How do you make pizza more fun and delicious? Answer, you make it look like an ice cream cone. 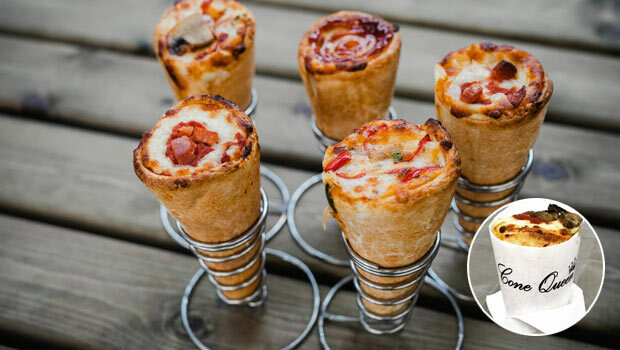 The Cone Queen takes regular pizza and turns it into a cone shaped wonder that you can hold and eat like an ice cream. No more lost toppings for you my friend! 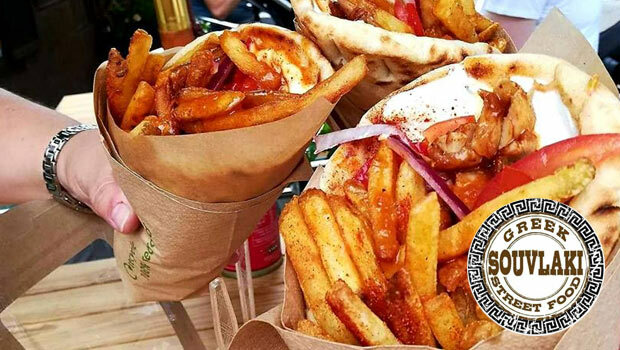 There’s more to Greek food than a decent kebab and Souvlaki are on a mission to spread the word! They serve gyros, a pita bread filled with a meat of your choice along with a variety of veg. Delicious, easy to eat and easy on the wallet to boot. 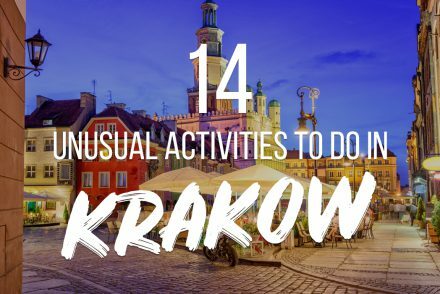 They’re blowing up on Tripadvisor and for good reason. Check them out. Good food, not fast food is Shazia’s motto and boy does she stick to it. 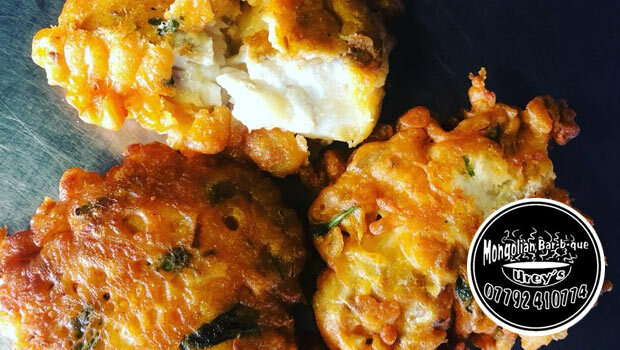 Serving traditional Indian and Pakistani food, Shazia’s Street Food prides itself and delivers on making their food clean and healthy which is not something you often say of a late night Indian takeaway. And on top of all that it tastes amazing! 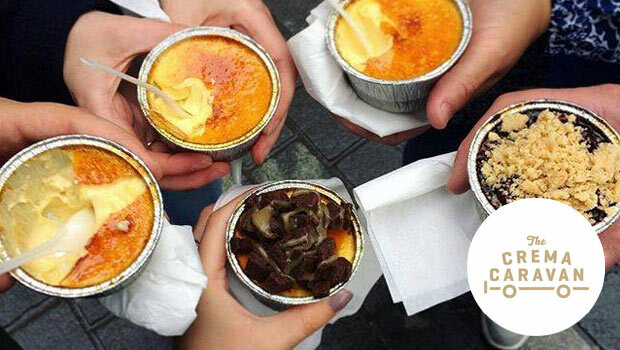 Not all desserts are created equal and the Crema Caravan certainly proves it serving pots of the most amazing crème brulee topped with… well… whatever you like. The pots are perfectly sized to leave you wanting more which, with toppings like strawberry meringue, is more of a challenge than you think. It’s a universal truth that when fried chicken is done right, it’s excellent. 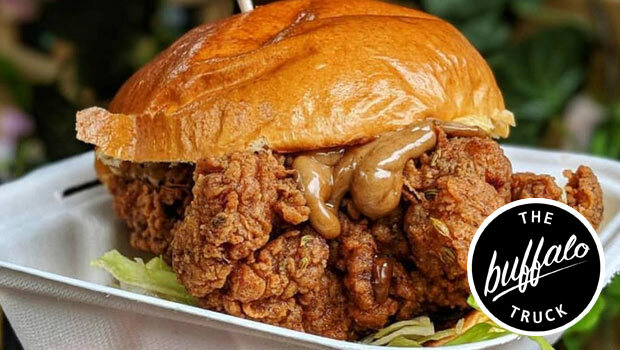 The Buffalo Truck knows this and has even won awards for their mind blowingly awesome buttermilk fried chicken. Not only do they do amazing burgers but you can also order a side of truffle parmesan fries so indulgent you’ll actually look smug. Best bite? The Korean – Go Chu Jang hot sauce, sesame seeds and spring onion.